Minimum quantity for "15 piece promotional jigsaw puzzle" is 10. 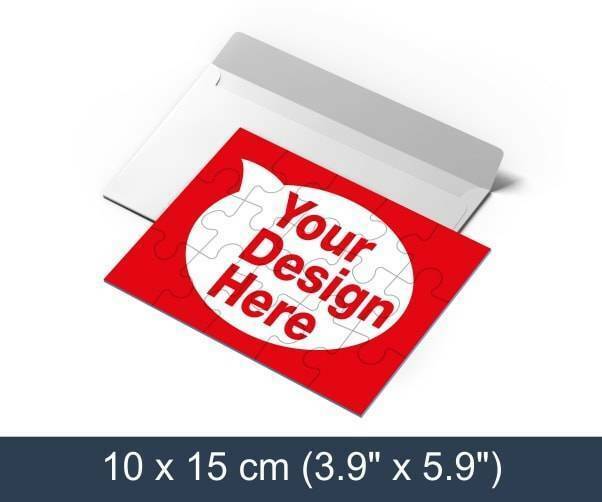 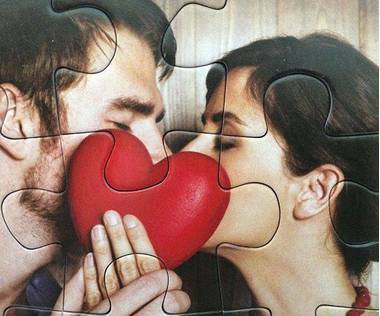 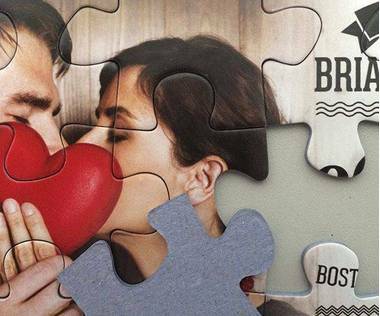 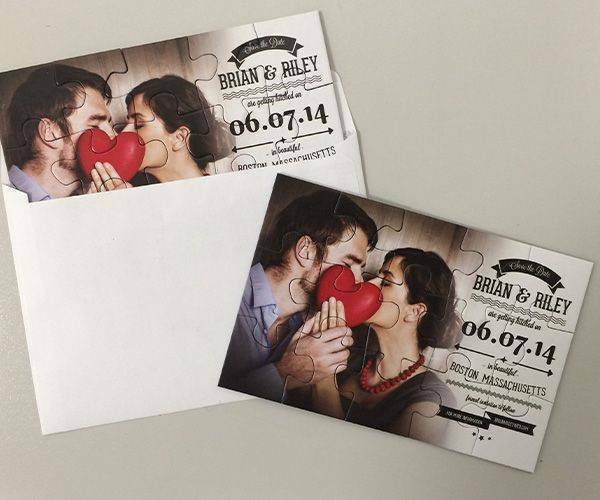 This 15 pieces promotional jigsaw puzzle is a great way to make an invitation, greeting card or promotional material. 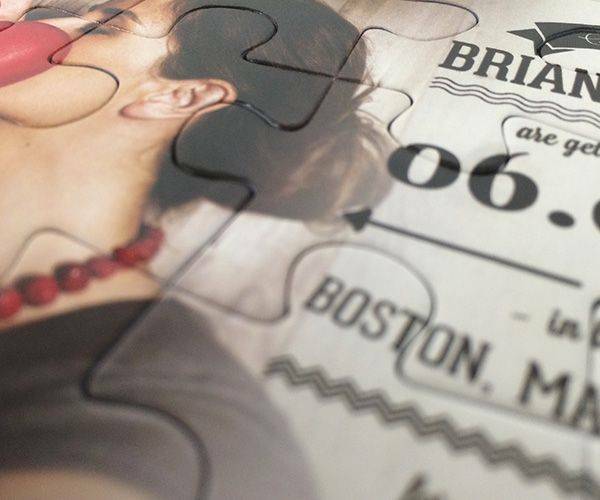 It is easy to solve and makes invitations and reminders so much more fun and exciting as it leaves you in suspense as to what the message is till you've solved it all. All you have to do is upload your design or create a new one using our online editor.